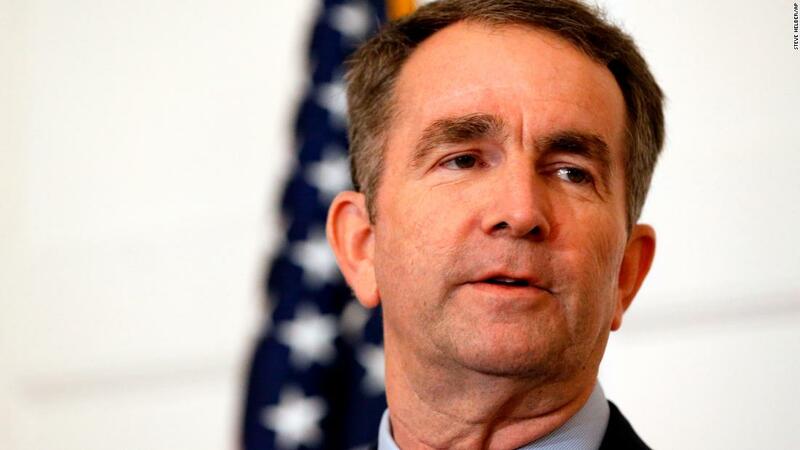 (CNN) Today, the cascading upheavals stemming from racist incidents by the state’s top leaders have many Virginians and others saying that the state is in disarray. Two of the state’s top three officials, Gov. 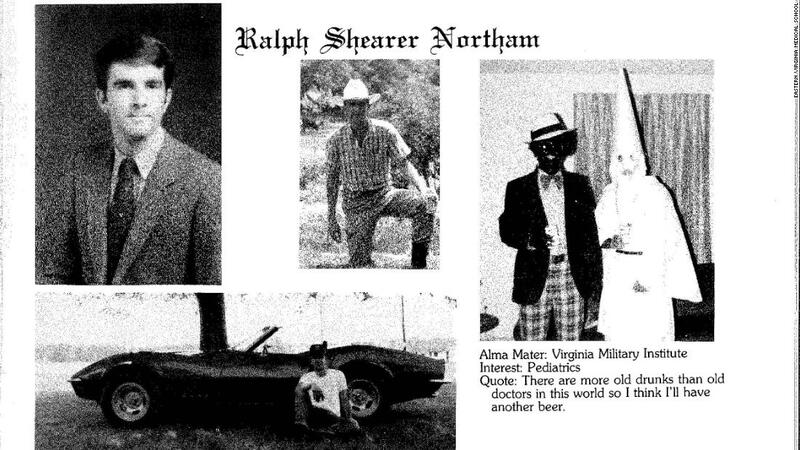 Ralph Northam and Attorney General Mark Herring, have admitted to dressing in blackface, while the third, Lt. Gov. Justin Fairfax, faces allegations (which he denies) of sexual assault. With each man facing backlash that could threaten their viability to hold office, many feel that the bottom has dropped out of the state. For me, however, this chaos is not a surprise. It is a centuries-delayed consequence of the white supremacy that has characterized the state of Virginia since the arrival of Africans at Jamestown in 1619. 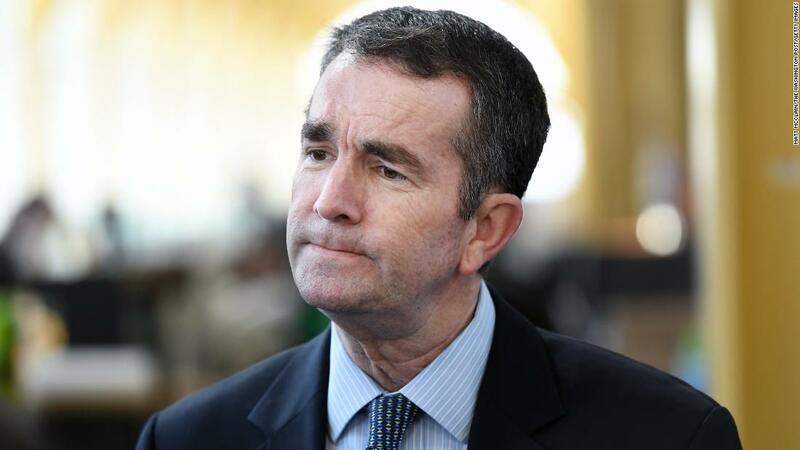 News that the governor and attorney general wore blackface is not a violation of Virginia’s mores. It is proof of the state’s subtle and overt white supremacist values, enabled by white racial illiteracy. The governor is guilty of racism because he committed a harmful racist act, regardless of what was in his heart. Herring, who recently admitted to wearing blackface in college, is similarly guilty of racism. In both contexts, racism is not an insult: it is an action. The difference between Northam and Herring is that the latter issued an apology rooted in racial literacy,”It was really a minimization of both people of color, and a minimization of a horrific history I knew well even then.” A white person admitting guilt for racist harm is not punishment: It is the first step in acknowledging the structural and racialized elements of our society that continue to adversely and routinely affect people of color. Robin DiAngelo, a scholar specializing in diversity education, is perhaps most well known for her concept of “white fragility.” Expanding upon Peggy McIntosh’s formulation of white people’s “invisible knapsack of privilege,” white fragility is the state of heightened sensitivity that causes white people to become defensive in the face of minimal racial stress. DiAngelo recently discussed the way her own education as a white person resulted in her racial illiteracy. The dangers of white racial illiteracy include gestures that “obscure the reality of ongoing institutional white control while reinforcing individualism and the illusion of meritocracy” while also “leaving [white people] with simplistic explanations for racial inequality,” says DiAngelo. White racial illiteracy is a skill deficit that, left unexamined and uncorrected, ultimately harms the public good. It seems that for many in America, it is worse to be called a racist than to commit racist acts. 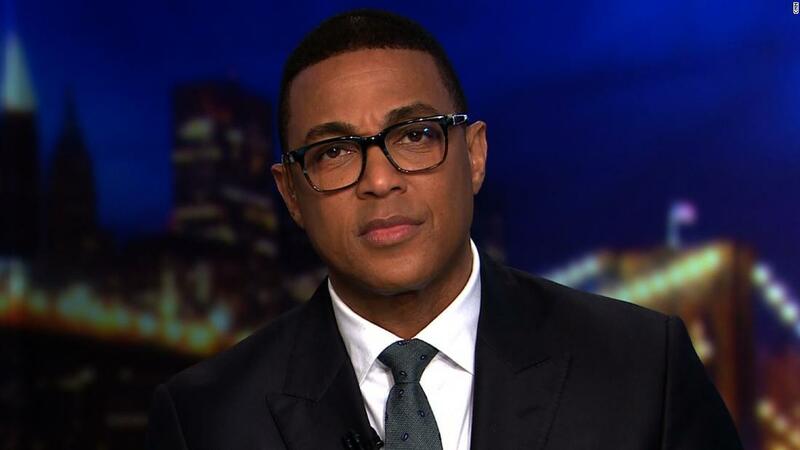 Racism, according to some conventional wisdom, seems to require a physiological component (which is why one often hears people say they “don’t have a racist bone in their body“) or nearly religious devotion to bigotry. Many white people lack the framework to understand how the complexities of race and racism are embedded in a system designed to protect them from racialized knowledge and its consequences. I note this lack among many white Americans not to defend or a rationalize this ignorance, but to call on white people to be accountable, to level up. It is time for white people to become racially literate. To be sure, some might say that white racial literacy is just a way to make white people feel bad about themselves. Some might say that to increase white people’s awareness of their whiteness is simply “white guilt” by another name. But it is important to consider why the phrase “white guilt” has so much power to stop conversations about race in America, to stymie what could become careful self-examination for white people. At its root, the concept of white guilt assumes that racism is the product of intent, when — as recent events in Virginia show — it can be the product of ignorance, socialization or apathy to the experience of those who aren’t like you. This falsehood about white guilt is a toxic outcome of white racial illiteracy. Gov. Northam’s refusal to see the damage of his racism reveals the danger that white racial illiteracy presents for our democracy. In contrast, Herring’s apology will ideally model a way forward for other white people to truth, healing, and reconciliation with their harmful past. All in one complete management system, say goodbye to multiple tools, platforms and hassle. Bizggro will transform your business management. The white racial illiteracy on display in Virginia obscures two important factors. First, Republicans have college yearbooks, too. More important, however, is the damage this illiteracy has on the lives of Virginians harmed by racist images in its public spaces and public schools. In Charlottesville and Richmond, for example, Confederate statues continue to dominate the city landscape. A handful of white racial illiterates are currently suing Charlottesville’s city councilors over their votes to move the racist objects. Pro-Confederate lawyers argue that removing these civil war participation trophies would cause “irreparable harm” when the opposite is true. This type of white racial illiteracy will continue to wreak havoc throughout the state long after the scandals in Richmond have ended.